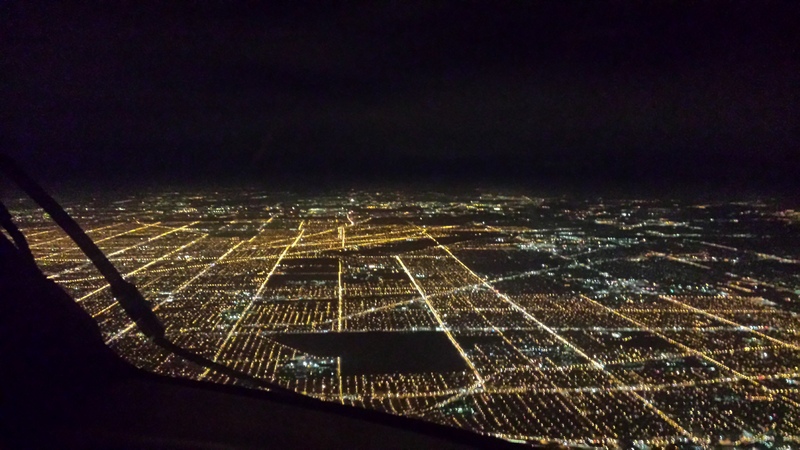 Not a bad view to start the work day. 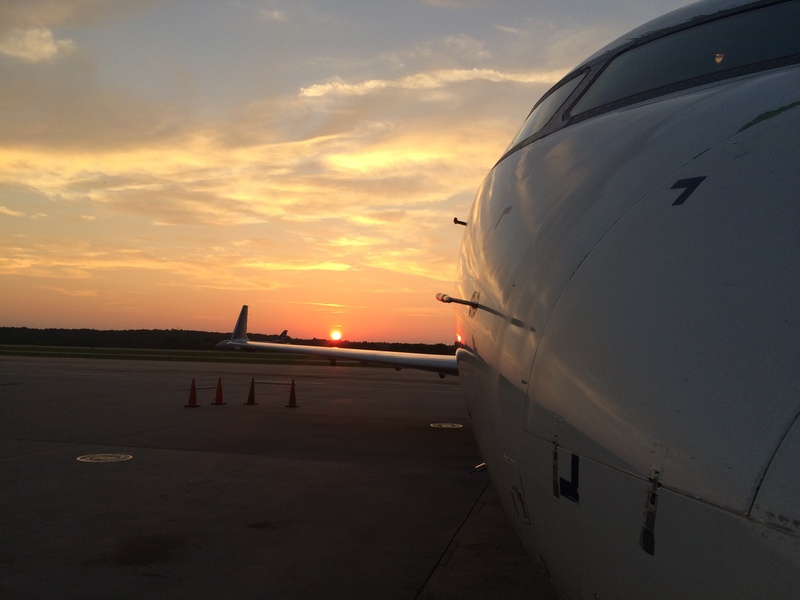 First Officer Haroon Hafeez snapped this gorgeous shot in Bozeman, just before the aircraft departed for Chicago. 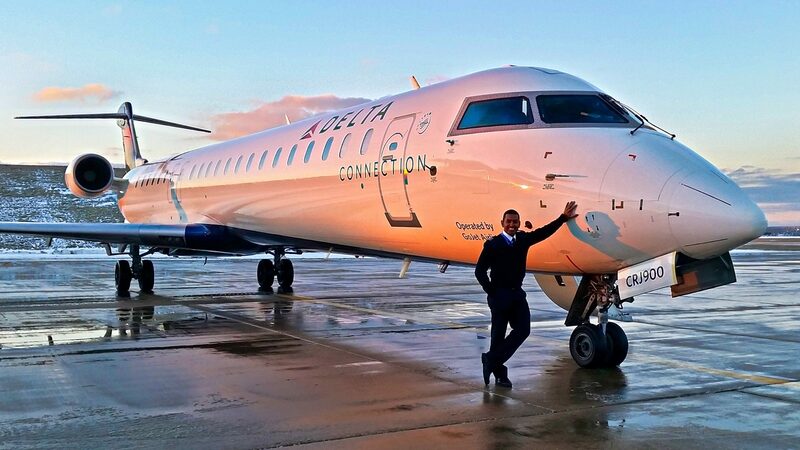 First Officer Haroon Hafeez was kind enough to share this awesome image of one of our CRJ900 aircraft after a repo flight from Buffalo to Chicago. Thanks, Haroon! 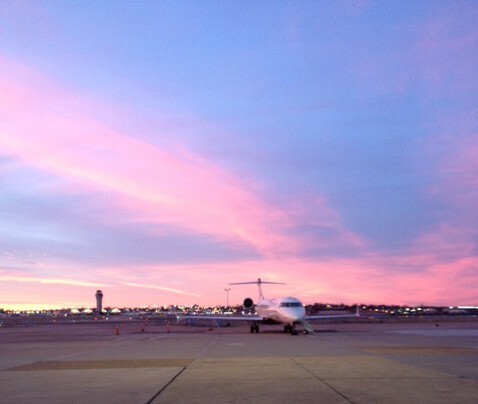 Maintenance employees at our hangar in St. Louis were treated to a pretty spectacular sunrise this morning…views don’t get much better than this! 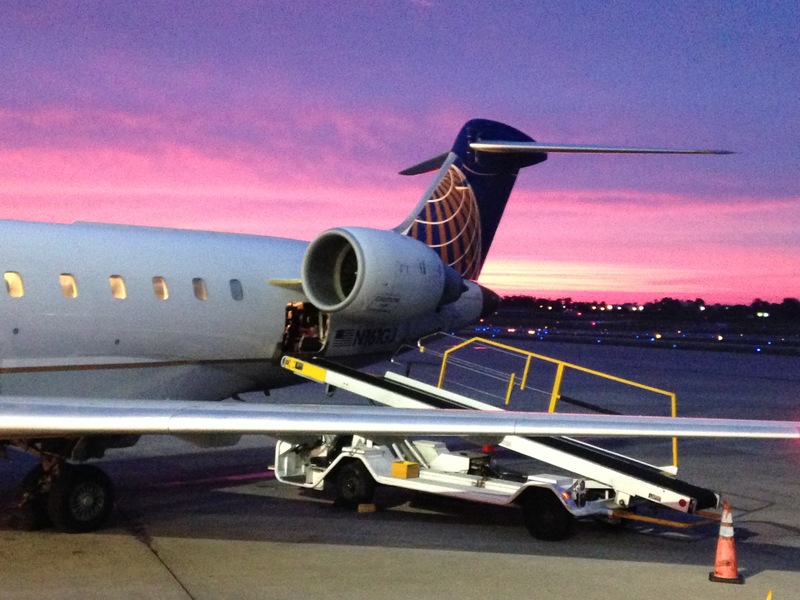 Thanks to Ehud Shacham for sharing this great picture of one of our CRJ700s in RDU!